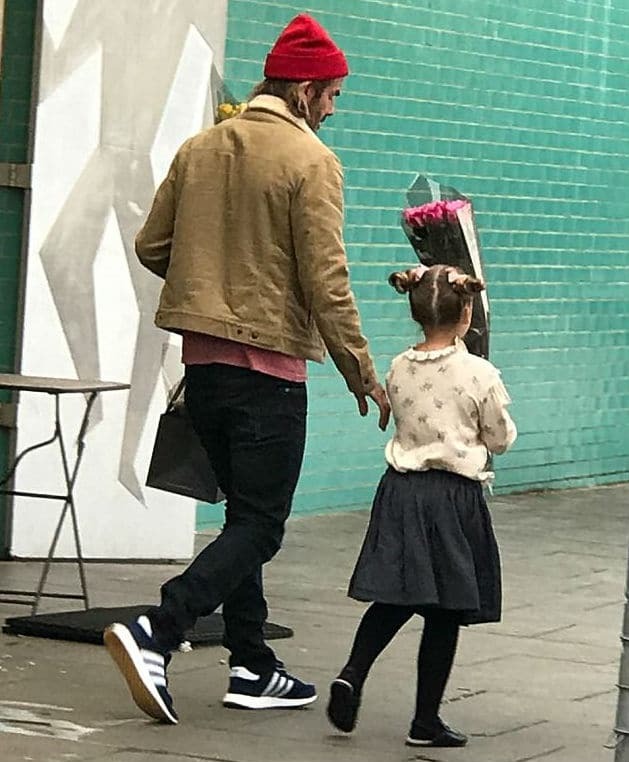 How adorable are these pictures of daddy David Beckham with daughter Harper spotted in London on September 17th? Known as a super dad who’s been a photographed spending quality time with little Harper who’s now six years old. 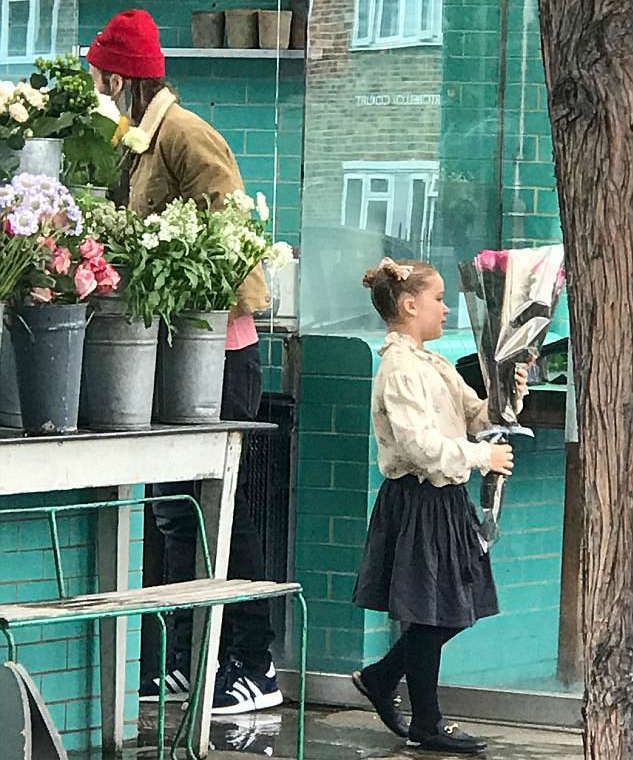 According to the Daily Mail, this photo of David Beckham, 42, melted hearts when he stopped to buy flowers with his little girl in London. 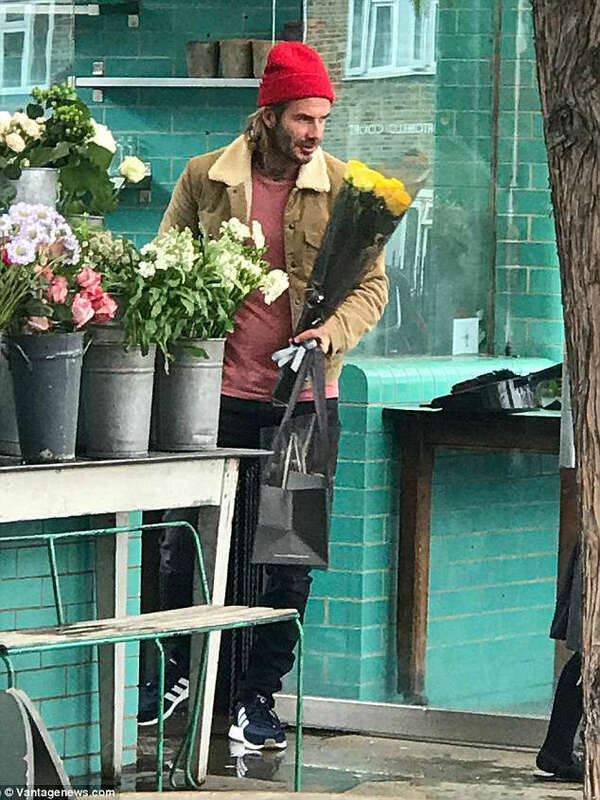 David Beckham clutched a bouquet of yellow flowers in one hand and held Harper’s hand as she skipped down the street, while Victoria waited in their new Bentley 4×4. 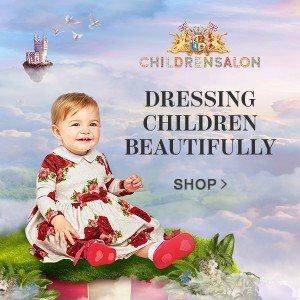 Harper looked adorable wearing a Caramel London Beige Floral Blouse, Navy Blue Skirt & Super Stylish GUCCI Black Leather Slip-On Loafers. 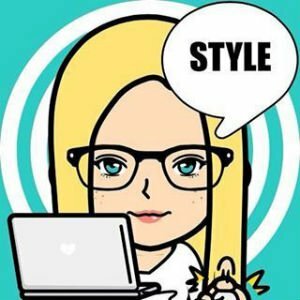 Love the way Harper had her hair styled into two buns at the top of her head. 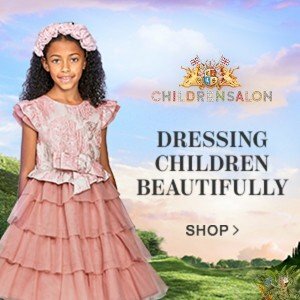 This lovely beige floral blouse for girls by Caramel is made in super soft viscose with ruffles around the neckline and pretty smocked cuffs. Looks perfect with this comfy navy blue skirt by Caramel gathered with a drawstring on the elasticated waist. Complete the look with these black Gucci loafers with an open back style and finished with a metallic silver horse bit detail. 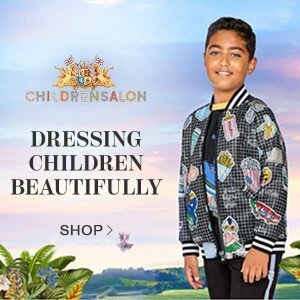 You can shop the Harper Beckham Caramel London & Gucci Shoes look online at Childrensalon that ships worldwide.